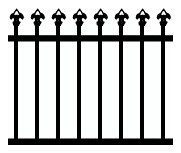 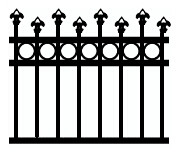 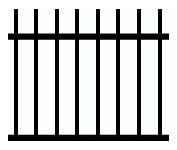 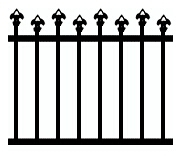 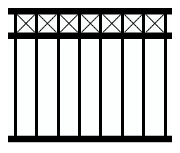 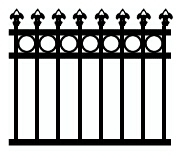 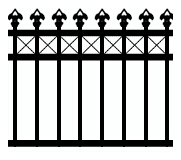 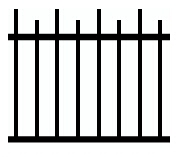 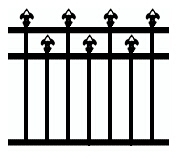 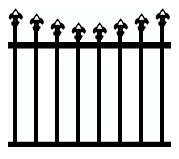 More Tubular Fencing Designs Avaliable. 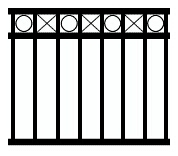 Exposure to U.V. 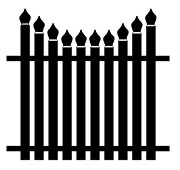 ligt , salt deposits, chemicals and pollution can affect the long term performance of the fencing coating if not removed with regular washing. 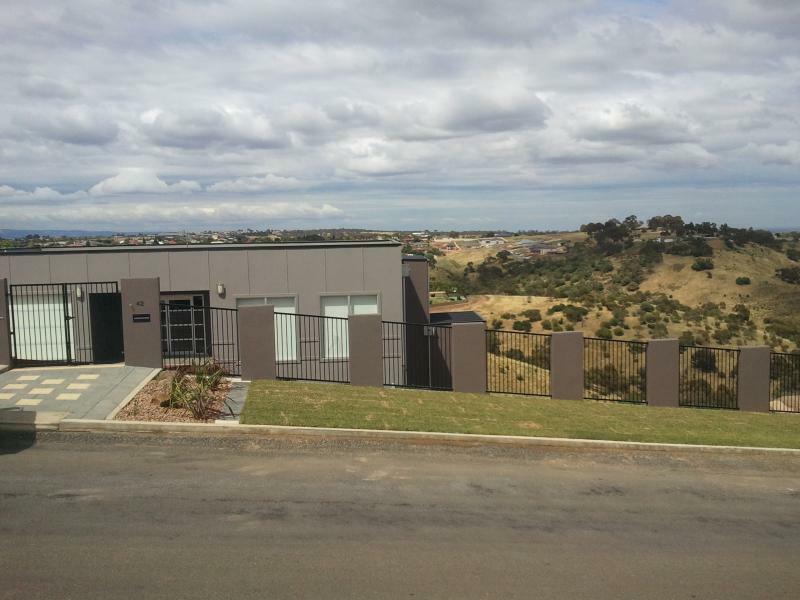 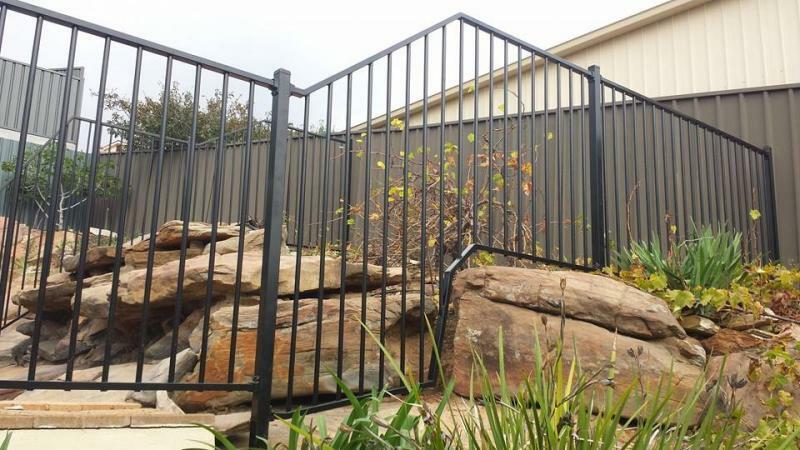 A regular monthly clean with a soft brush, warm water and mild detergent followed by a rinse of fresh water will maintain the finnish of our powder coated colorbond tubular fencing.